This this title alone evoked something strange inside of you, then you are being called to join the conversation. Get ready to shake up all the things you thought you knew about raising “good” kids and push your own boundaries. This session will be an opportunity to work in groups to decode the book Raising White Kids by Jennifer Harvey and practice the framework shared during the last session supporting talking about race and racism. We will utilize the scenarios and support from Jennifer Harvey’s book: Raising White Kids; Bringing Up Children in a Racially Unjust America. When we talk appropriately about race we must talk about the reality of white privilege and racial injustice. How do we teach about race honestly, then, without making our children feel bad about being white? Fostering understanding and creating strategies for addressing the challenges around raising white children is important work for parents, teachers, grandparents, clergy and community. 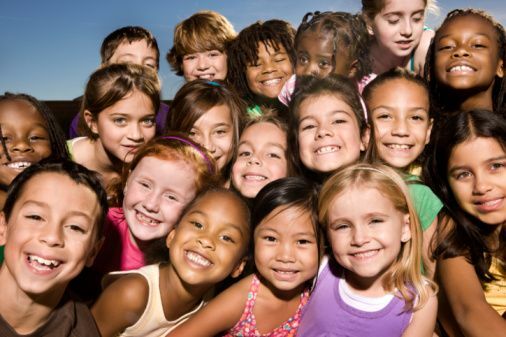 Most importantly, raising “healthy” and open-minded white kids who aren't racist is a critical investment in the well-being and futures of all our children. So, whether you’ve been a white kid, are helping raise white kids, have relationships with white people or white kids, or have children in your life who are friends with white kids—the conversation this lecture will foster will benefit everyone. The work to be completed during this conversation will include exploring common conundrums, drawing on the work in Harvey's book "Raising White Kids: Bringing Up Children in a Racially Unjust America," relative to nurturing anti-racist white identity and answering questions that impact adults of every racial/ethnic group in the United States as much as they do our young people. Saturday, April 6th, from 1:00 p.m. to 4:00 p.m.
Raising White Kids; Bringing Up Children in a Racially Unjust America by Jennifer Harvey. Short summary: Raising White Kids is for families, churches, educators, and communities who want to equip their children to be active and able participants in a society that is becoming one of the most racially diverse in the world while remaining full of racial tensions. For white people who are committed to equity and justice, living in a nation that remains racially unjust and deeply segregated creates unique conundrums. PLEASE CONSIDER BUYING THE BOOK LOCALLY! A 15% discount on this book offered at Bookends & Beginnings on Sherman.